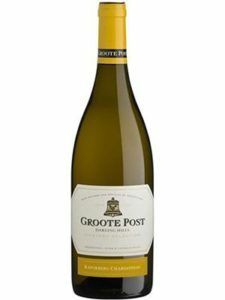 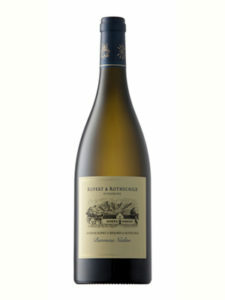 The wine shows a typical Franschhoek character, with lime and lemon fruit, and cashew nut in the background. 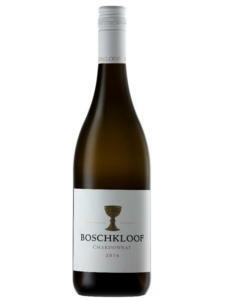 This flavour profile, together with a lower alcohol level, is fresher and more refreshing than in the other years. 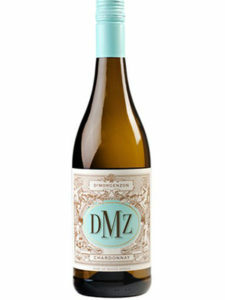 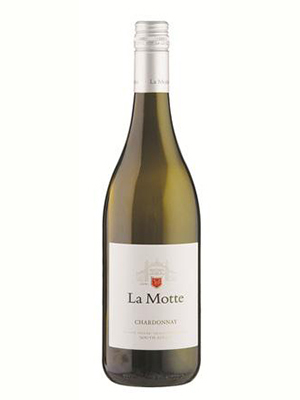 The wine has ample finesse, with a lingering after-taste of green apple.